Want tosave 7,25 kn on this order and become Loyalty program member? 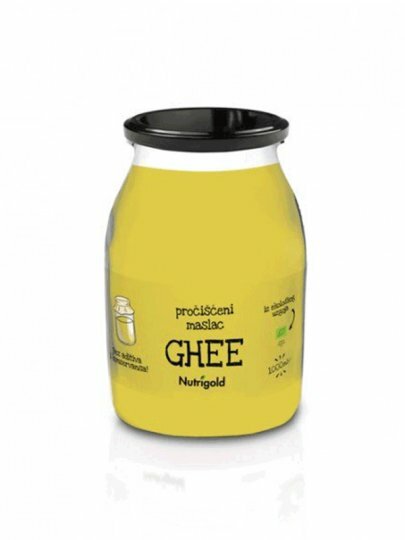 Ghee or purified butter for thousands of years in Ayurveda is highly regarded as cooking fat. Marked on the back of the screen. Galleria Internazionale d.o.o., Predavčeva 6,10000 Zagreb.